So your backpack is all ready and waiting for you by the front door and has been for months. Your travellers cheques are burning a hole in your pocket and you just can’t decide how many pairs of sunglasses one person really needs. 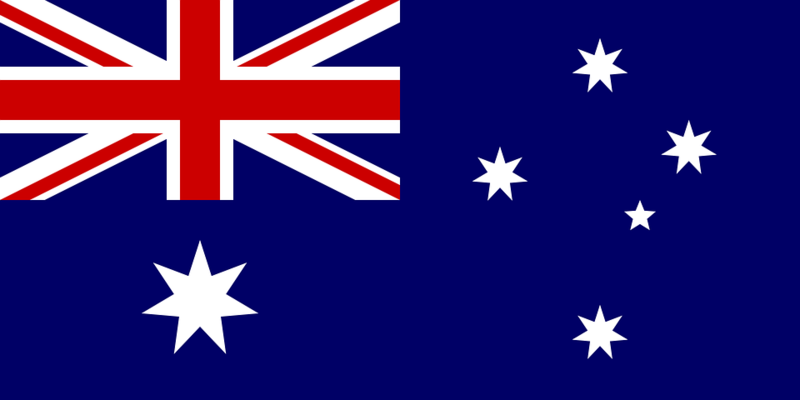 Like hundreds before you, it’s time to set off on your Australia adventure. 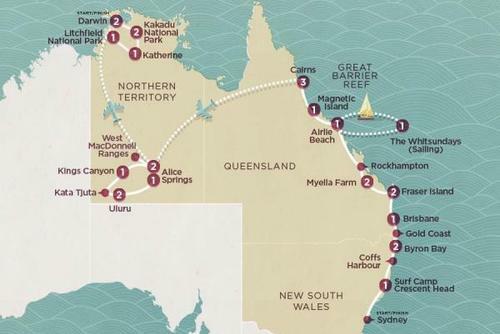 Any traveller heading down under tends to have one plan – the East Coast. This well-travelled route is home to some of the country’s most magnificent sites and, just as importantly, some of the best nightlife. Here are a few tips on must see destinations to visit on your East Coast adventure. 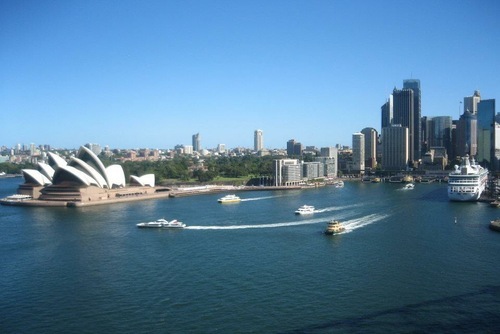 The majority of backpackers will begin their journey in Sydney. 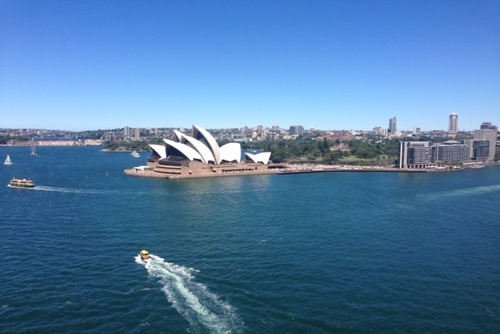 It’ll take no more than a week or so to see the sights of Sydney and experience its plentiful bars before sorting out cheap car hire and driving north out of the city. Now, any beach that you will chance upon on the East Coast will be worthy of a photo and a dip but if you were to do that, your journey would take a lifetime. 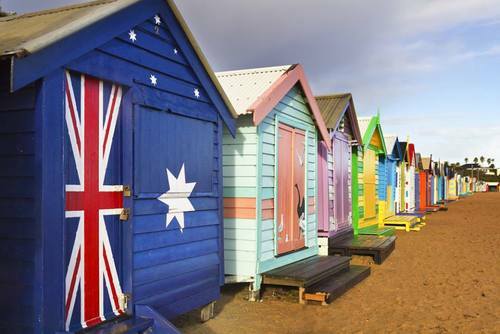 If you would like to stay a little longer and gain experience you might like to work in Australia. 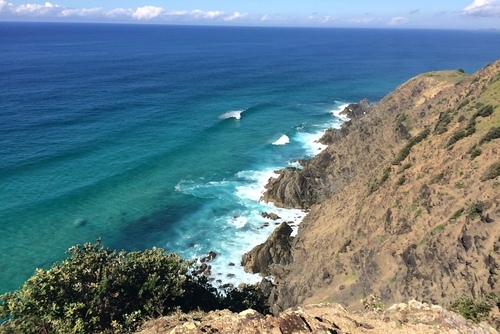 Around 12 hours drive for Sydney is perhaps the most well-known town on the coast – Byron Bay. This surfer’s mecca is a chilled out beachside town where you can surf, swim, pay homage to the Australian sunshine, eat some delicious food and party with your fellow travellers. Make the most of your hire car and take a drive to nearby Nimbin – a hippie town about an hour inland that needs to be experienced to be believed. View our article on why you should visit Byron Bay. 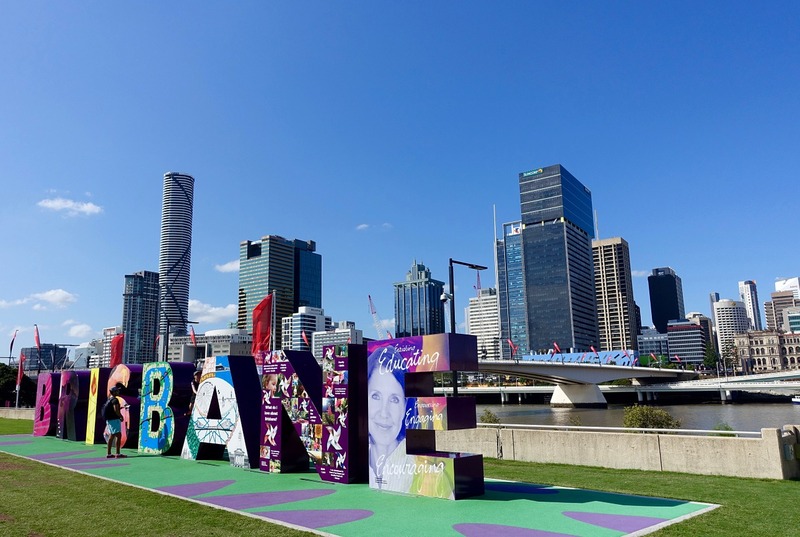 Next stop is the bustling metropolis of Brisbane. Explore the steamy streets or head out for fun days at the areas numerous theme parks including Australia Zoo – home of the late and great Steve Urwin. Just north of here is the Golf Coast. 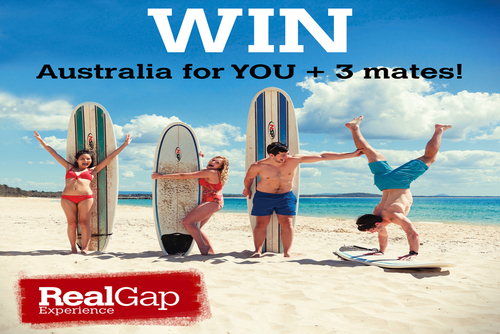 Surfer’s Paradise is a party town so be prepared and bring your dancing shoes. 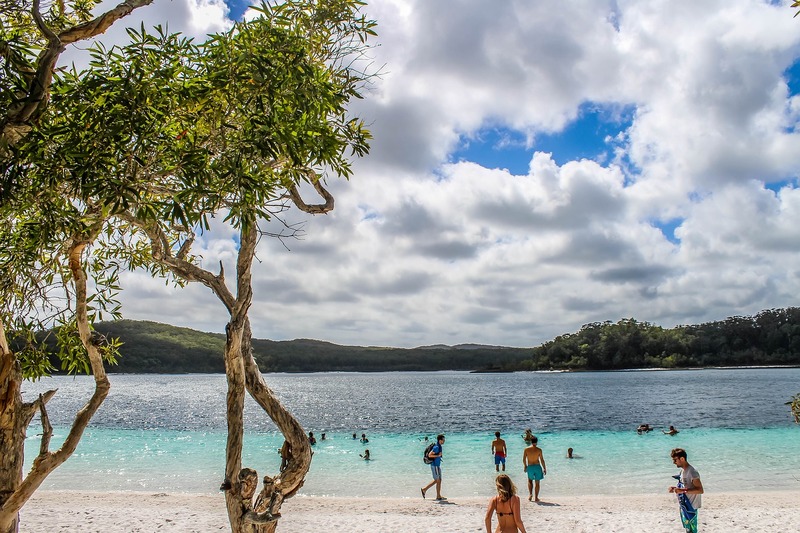 You will have no doubt heard whispers of the wonders of Frazer Island and this is an absolute must-do on your East Coast journey. 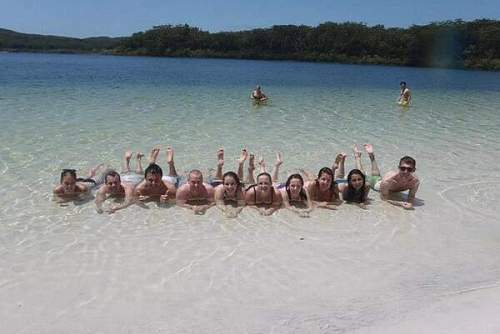 You can join trips from Hervey Bay or Rainbow Beach. You will be grouped with other backpackers, given a brief safety chat and then handed the keys to a four wheel drive and a map and told to have fun. The sand island is home to freshwater lakes, dense rainforest and crashing shoreline. You are your travelling companions will take it in turns to drive between sites before camping on the sand dunes and partying into the night. 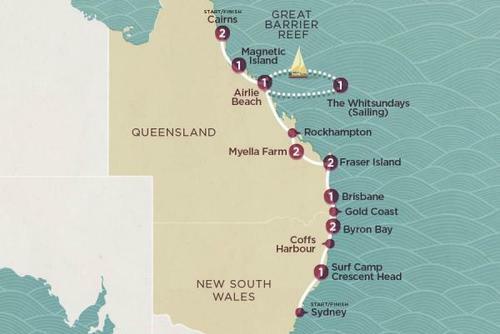 The next major stop is Airlie Beach, the town where people stop off before embarking on unforgettable sailing excursions around the Whitsunday Islands. On these live aboard trips you will get the opportunity to snorkel and play games in truly beautiful surroundings. This is one of the most incredible places to visit in the world! 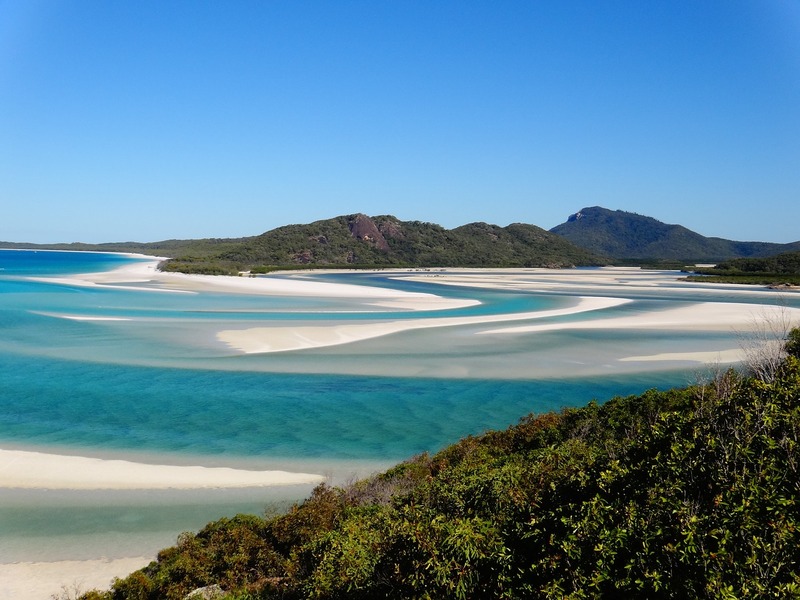 We recommend booking an adventure tour of Australia a lot of which include sailing in the Whitsundays in the itinerary. 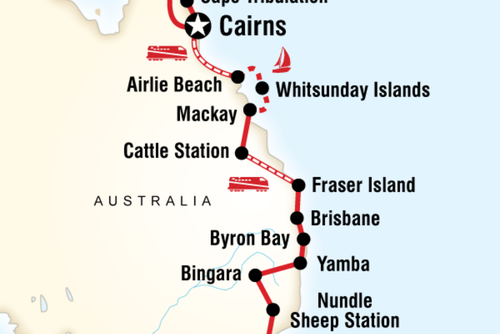 Perhaps the last stop on your tour (unless you plan to head north to the rainforests of Port Douglas) will be Cairns. 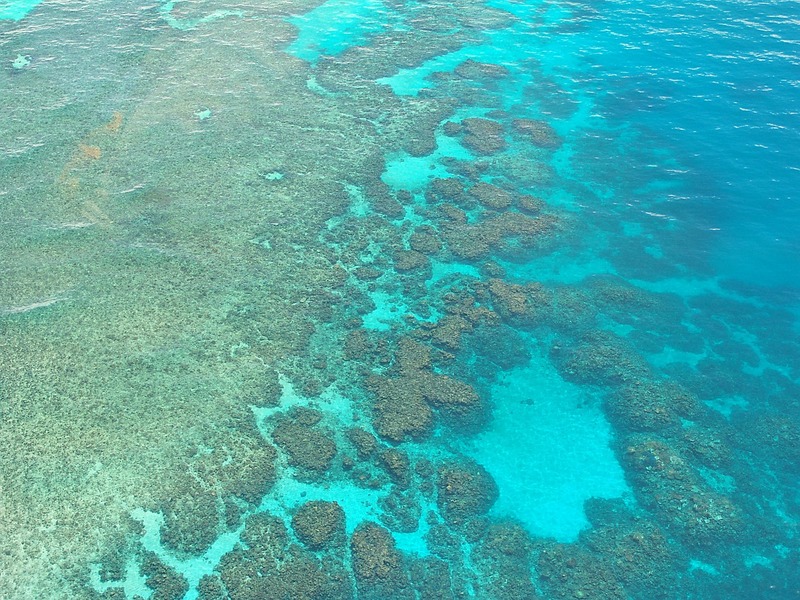 This party town is where backpackers flock to earn their diving stripes with Padi courses on the Great Barrier Reef - this is one of the best places to go scuba diving in Australia and somewhere you must visit once in your life. 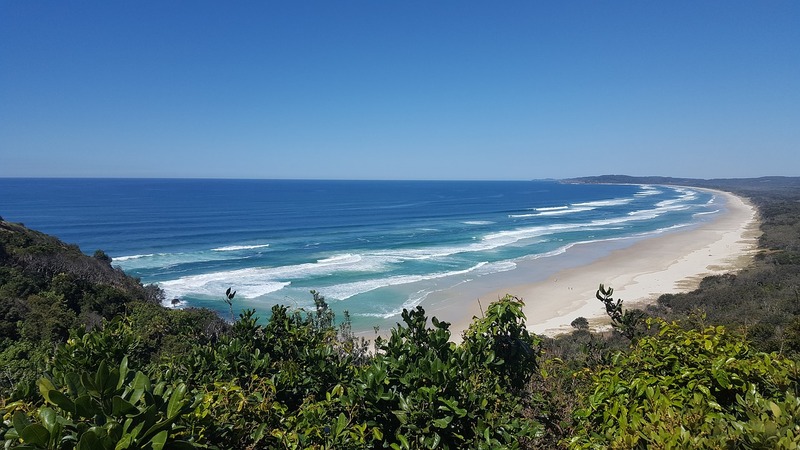 The East Coast of Australia is most backpackers favourite route and although this list is by no means exhaustive – it provides a brief glimpse into what the popular road trip has to offer. Make sure you allow yourself enough time to stop as often as you like in order to fully appreciate the beauty of the region.